Tanzania is one of the top tourist destinations in Africa. Mount Kilimanjaro, the great migration, the wonderful snorkelling spots in Zanzibar along with the white sand beaches, everything that nature intended to be wondrous can be found here. There are many ways to explore Tanzania, you can easily move from one city to another by using domestic flights Tanzania. Let us look at the few important places in Tanzania. The former capital of Tanzania, Dar as the locals call Dar es Salaam is the most populous in Tanzania. There are many attractions in the city such as the National Museum, the Village Museum, the Askari Monument etc. The white sand beaches at Mbudya and Bongoyo are an added attraction. The night life is also outstanding, not to mention the food. The food in Tanzania and Dar es Salaam in particular is out of the world, with the right amount of spices in the delicacies. Do not forget to gorge on pilau and biryani and also some seafood. 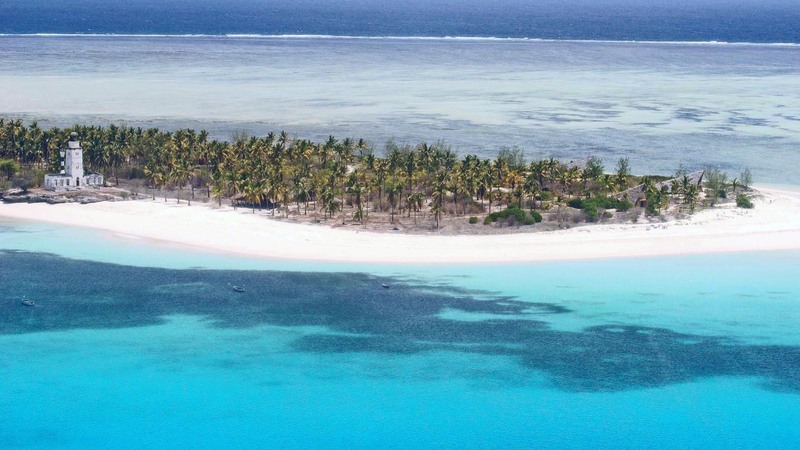 Zanzibar is a region in Tanzania that includes the Zanzibar archipelago and a number of islands. The main island is Unguja and Zanzibar Town a part of Unguja is known as the capital of Zanzibar. The city is steeped in history and you can witness it in Stone Town. Zanzibar is known for its spices as it is a spice trading post. The Zanzibar food which is made up of these spices is worth trying. In fact, the world famous Rock of Zanzibar restaurant is here and you should visit and try the exotic location and cuisine. 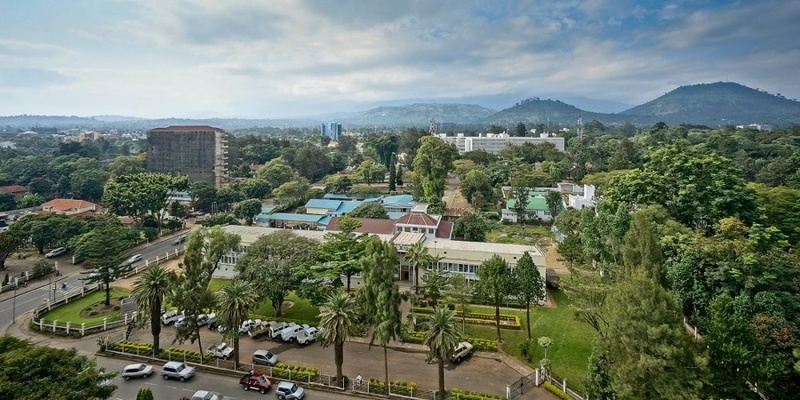 The capital of the Arusha region of Tanzania, the city is near Mount Meru. The Serengeti National Park is nearby. The Ngorongoro Conservation Area, Mount Kilimanjaro, Olduvai Gorge etc., are also located close to the city. The Hollywood movie ‘Hatari’ was filmed in this city. The Nation Museum is famous and you can learn about the history of our early ancestors here. Many people travel to Tanzania to view the Great Migration that happens here. The Great Migration is considered to be among the seven natural wonders of Africa. Watching the migration is an experience you can never forget. Traveling to Serengeti is easy as there are lots of modes of transport to reach here. ‍Ngorongoro is a Conservation Area. A large crater known as the Ngorongoro crater is the reason the area is known as Ngorongoro Conservation Area. Wildlife in their natural surroundings can be seen here. The Maasai tribe is located here, there are many villages that they inhabit in and around Ngorongoro. The Olduvai Gorge is also nearby. The Maasai tribe are fierce warriors who have been living with the wild animals for centuries and you can visit them and understand how to co-exist, it is a real learning experience for the visitors. ‍The highest mountain in Africa Mt. Kilimanjaro is actually a volcano. 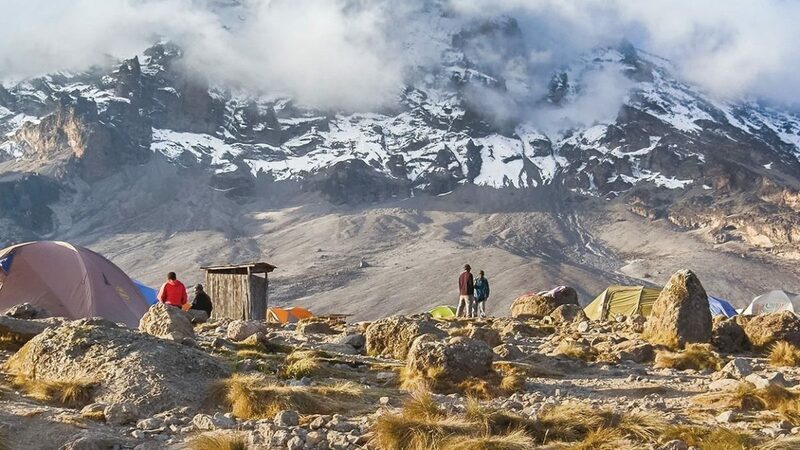 Many people have Kilimanjaro on their bucket list. In fact it is the largest free standing mountain in the world. 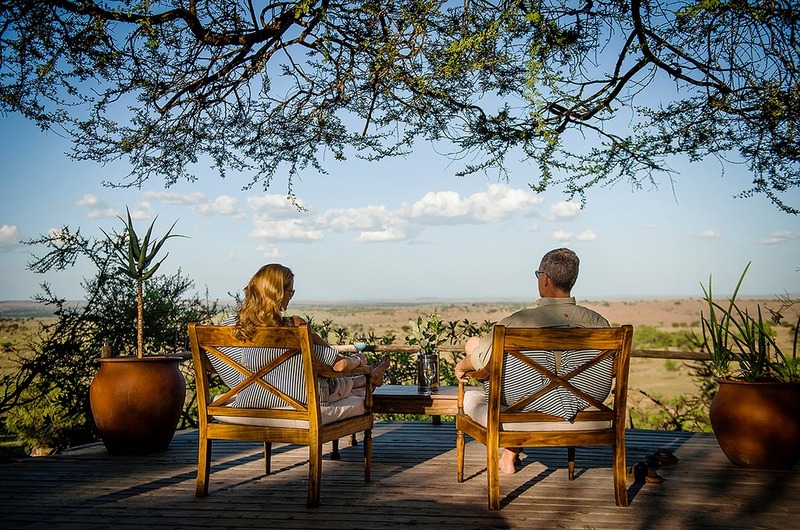 ‍To Get More Knowledge About Tanzania View – Tanzania Travel Tips.